The journey to success is rarely easy. It takes hard work and perseverance. Often people deal with failures on their way to the very top. 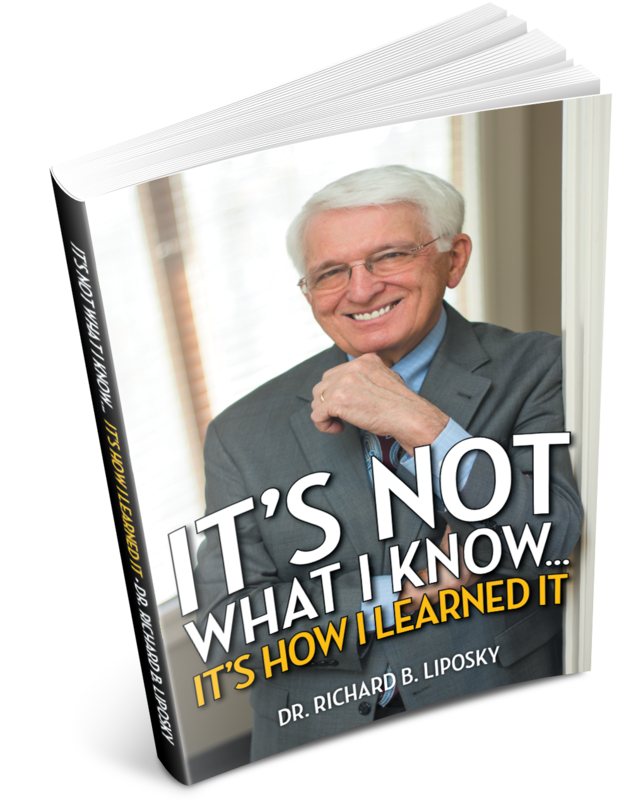 Author Dr. Richard B. Liposky showcases sixty-five years of business successes and failures. He will tell you what works and what doesn’t. You will learn why it’s important not to quit at a sign of failure.